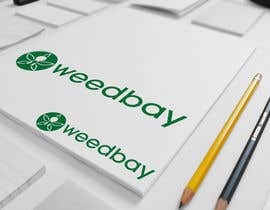 We need a logo and website banner for our company weedbay.com. 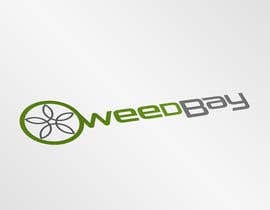 We are a auction website similar to Eba*, however we focus on the legal cannabis industry. Mainly we are a B2B website. We broker sales and service contracts. 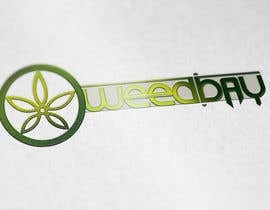 In Washington State, users with a valid marijuana licence may trade cannabis contracts, on a secure area on our site. 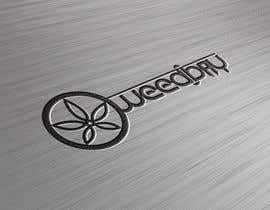 Logo should represent people coming together. 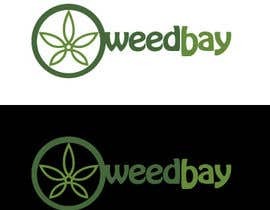 Logo should have custom font. 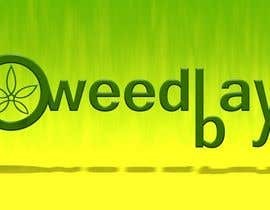 Please NO Microsoft word art. 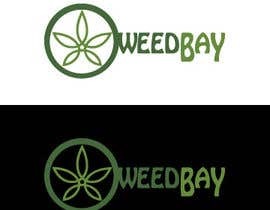 Cannabis leafs are trite, however variations are considered. 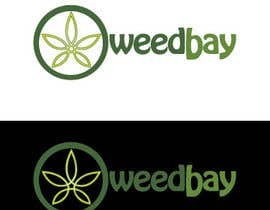 I like the idea of incorporating the logos below, but I can easily convinced of a better design. 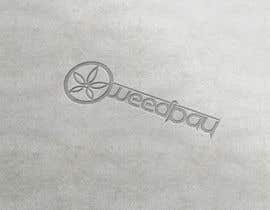 Logo could represent a key. Thank you all for your time and patience and excellent submissions, this was tough to choose a winner but a winner must be chosen. It seems you like more gradients, I made without gradients versions first :( . here are my gradient versions #213 #214 if contest is still open? Hi! plz check my original entries #177 #179 and #180 It's made with custom font. This contest was won and prize awarded to cybergooch. 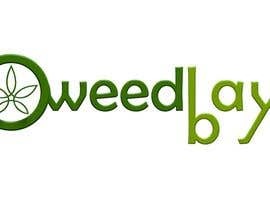 https://www.freelancer.com/contest/Design-a-Logo-for-The-Blind-Pig-A-Marijuana-Retail-Store-55476.html?????????? what happened to this one? This should help all of you. cut and paste below for my hand drawing- now its up to all of you to make this professional- best rendition wins! Please check Hope you like it. Thank you for your Invite :) Please have a look to #74 and brief. No problem. 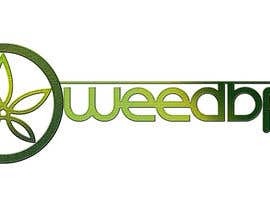 We were washington cannabis exchange. 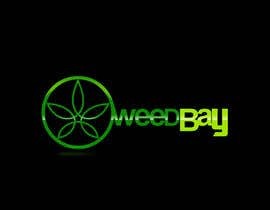 Now we are weedbay. 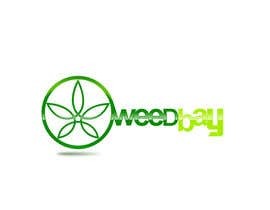 Washington Cannabis Exchange is part of weedbay. The weedbay logo IS A SEPARATE ENTITY and is what this contest is all about.